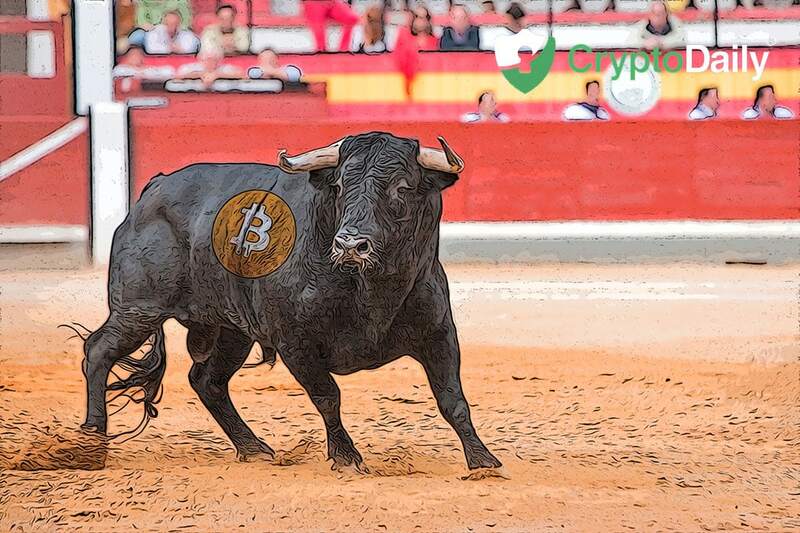 This year, many anticipate that they could see some of the biggest bull runs by some of the biggest cryptocurrencies in the space. With investors and traders coming in waves to the crypto space, tokens and coins are expected to thrive in leaps and bounds as the year continue to go further. Even though the start of 2019 has been less than kind to Bitcoin or the rest of the market and there doesn’t seem to be a bullish or bearish trend at the moment, leaving it harder for investors to make decisions on there trading moves. Despite this, here are some of the tokens we think have shown they are going to be heading out for a bull run throughout 2019. The CEO of TRON, Justin Sun and his army boosting the TRON network in such a manner that developers have ditched the Ethereum network for the possibilities of TRON. The fast growth of the TRON Cable has had a big impact on the networks native token, TRX. Even though TRX is still yet to hit $1, the daily transactions of the cryptocurrency continue to beat Ethereum’s and the increase in market cap pushed the token two spots ahead to make it the ninth most valuable digital currency. One token which is the most victimised from last year is Ethereum. Moving from a trading price of $1400 at the start of the year, the ETH token lost a bit of momentum following its on and off rivalry with the second biggest cryptocurrency, XRP. 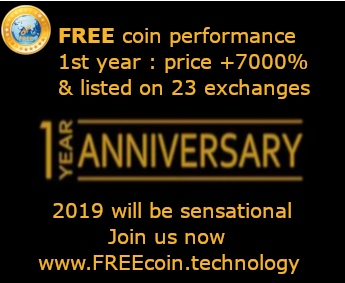 The token has had a hard time trying to stay above $100 since December but this month the coin was swiftly taken up to the $120 region. The trading price is both stable but Ethereum’s market cap has swelled and its current price could very help it see a bull breakout in 2019. Even though Ripple’s native token has sparked some concern in the area of adoption and that Coinbase boycotted the token for the second time in the listing process, XRP has been making a lot of noise recently. Even though the Bitcoin Cash hard fork had a big impact on the market, the token remains unfazed and has gone onto gather tons of traders between November and January.